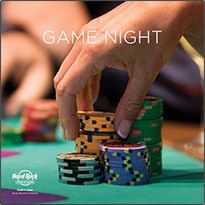 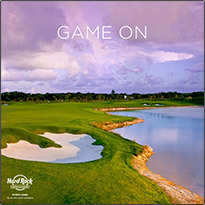 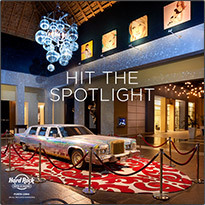 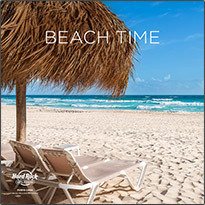 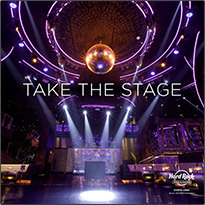 Hard Rock Punta Cana has so much to offer! 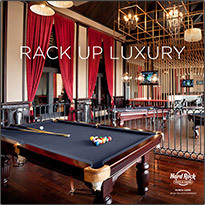 Lots of restaurants to choose from! 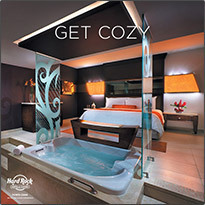 So many Excursions & Tours to use your resort credit on (all you pay is 20%).